This post by Dr Robin Morrow was originally published on the CBCA Tasmania blog and is reproduced with permission. It was Jella Lepman who first used the phrase a bridge of children’s books. She was working with children in war-destroyed Germany, and appealed to other countries to send donations of their best books. The German children needed these imported books in the 1940s, because recently they had been fed only Nazi propaganda. Jella Lepman realised the books from other countries were forming bridges that linked their lives with those in other lands. Lepman’s work resulted in the foundation of IBBY (the International Board on Books for the Young), which flourishes today in more than seventy countries. How do these book-bridges build foundations for peace? Readers who experience a wide and deep range of stories develop empathy – the ability to live for a while in another’s skin. One of the most valuable and practical ways to help a child become empathetic is through hearing and reading stories about diverse lives. Babies and toddlers need books in which they recognise children similar to themselves, preferably in the child’s mother tongue. Then, gradually, books can expand the lives of their readers. Adults with influence—parents, teachers, librarians – can and should introduce books set in varied societies, in other places and times. It may be a matter of meeting Indigenous Australian lives in books, such as the outstanding picture books When I Was Little Like You by Mary Malbunka, and Remembering Lionsville by Bronwyn Bancroft; or in novels such as Crow Country by Kate Constable and Nona and Me by Clare Atkins. And books transport us to places as diverse as Morocco in Jeannie Baker’s beautiful Mirror; or Ghana in the easy-to-read adventure Figgy in the World by Tamsin Janu. There are some excellent books about the now too-common predicament of people forced to become refugees. Australian picture books too good to miss on this topic include Ziba Came on a Boat by Lofthouse and Ingpen; Shaun Tan’s now-classic The Arrival; and the breathtaking newly-published Flight by Wheatley and Greder. My Two Blankets by Kobald and Blackwood depicts the life of a girl who has reached a country like Australia and must learn a new language, a new way of living. And no child should miss Bob Graham’s masterpiece about multicultural community-building, A Bus Called Heaven. Another kind of ‘otherness’ that is represented sensitively in children’s books today is that of disability. Examples are Two Mates by Melanie Prewett and Maggie Prewett; and Roses are Blue by Sally Murphy (for primary age), and Are You Seeing Me? by Darren Groth (Young Adult). And here in our Anglophone nation we can neglect the importance of translated books, ranging from the imaginative Finnish world of the Moomins to Lindelauf’s Nine Open Arms, a warm, eccentric family story from the Netherlands. Books can make a difference in dispelling prejudice and building community: not with role models and literal recipes, not with noble messages about the human family, but with enthralling stories that make us imagine the lives of others. A good story lets you know people as individuals in all their particularity and conflict; and once you see someone as a person—flawed, complex, striving —then you’ve reached beyond stereotype (Rochman, 1993, p. 19). There are many other wonderful books for all ages that help us ‘imagine the lives of others.’ If we work at introducing the best books to young people, we are working to build bridges for peace. Rochman, H. 1993. Against borders: Promoting books for a multicultural world American Library Association. 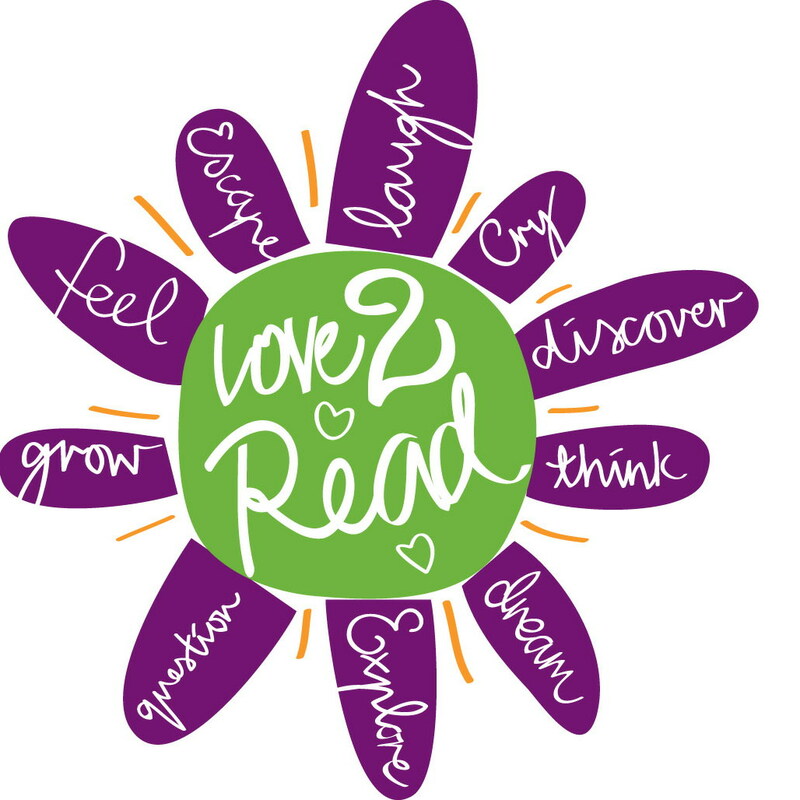 National President of IBBY Australia, Robin recently delivered the inaugural ‘Book Links Lecture’ in the Queensland State Library, entitled Reading the wider world: Books as bridges for young readers. Here she argues that book-bridges can help build peace.